Our swivel stool is designed so that you never miss a thing. With a 360 degree turn radius, the swivel stool provides smooth mobility while sitting at your countertop, island, or bar. 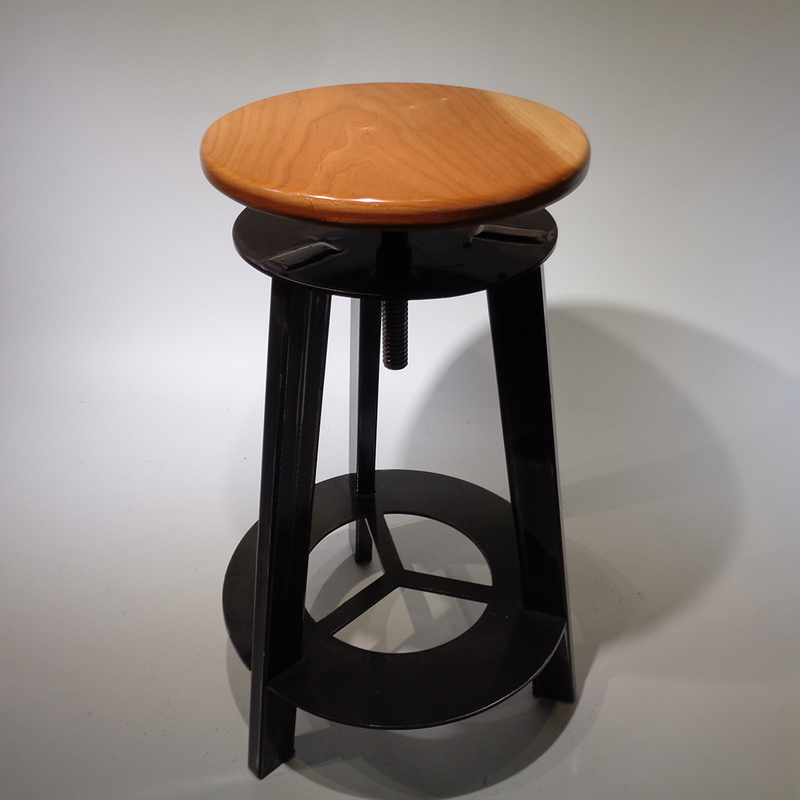 Each stool is handcrafted with stock steel and the seats are customizable with 5 different woods of your choosing. Made to order and not in stock.